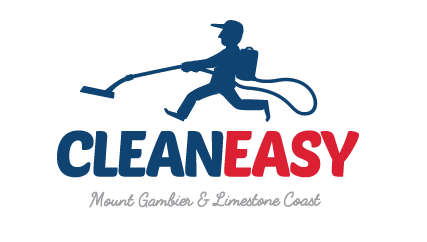 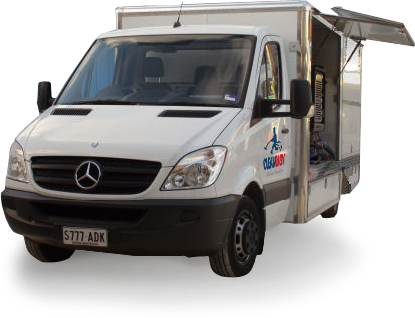 ‘CLEANEASY’ is a locally owned & operated company based in Mount Gambier, servicing Millicent, Penola, Naracoorte, Port MacDonnell and all areas in between for over 25 years. 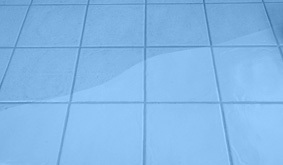 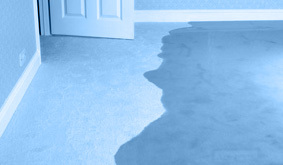 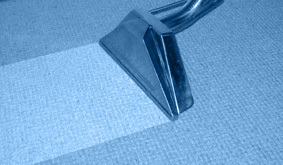 At CLEANEASY, we understand that having your carpets, upholstery or tiles & grout cleaned is a big decision both financially and for the inconvenience that it causes. 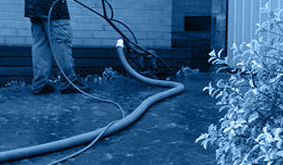 This is why our experienced technicians are well trained and we use powerful equipment and premium products to give the best possible results. 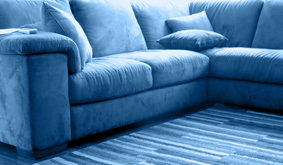 Please click on the products listed in the menu above to find out more!